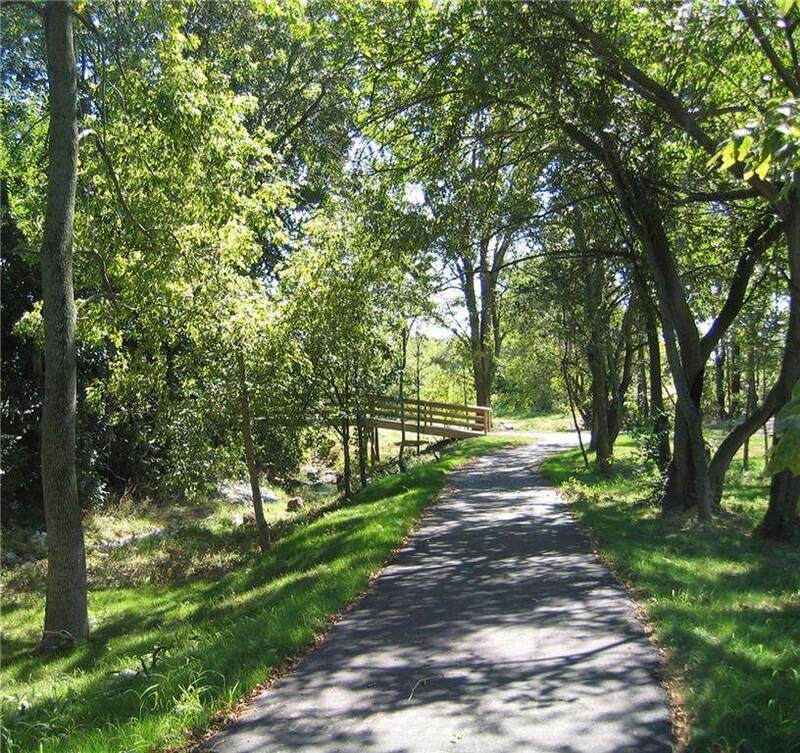 HAVE YOUR CUSTOM HOME BUILDER BUILD YOUR DREAM HOME ON ONE OF FOUR REMAINING LOTS IN POPULAR BROOKSIDE. LOT IS LOCATED AT END OF A CUL-DE-SAC. 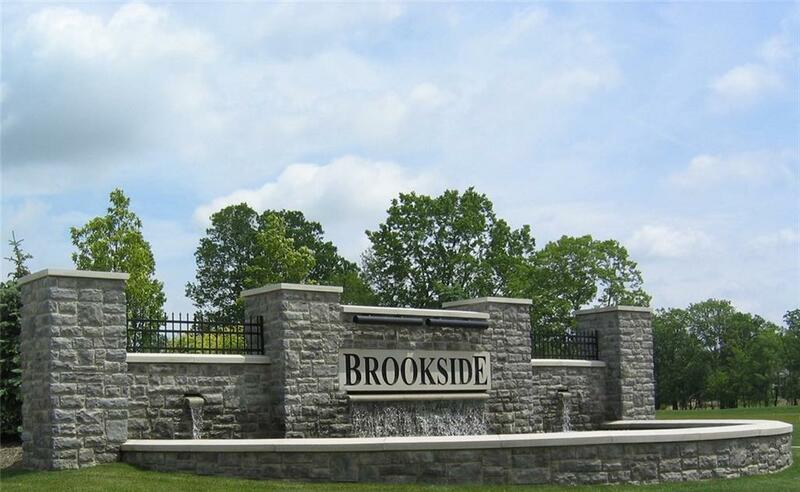 BROOKSIDE FEATURES COMMUNITY POOL AND PAVED WALKING TRAILS. Listing provided courtesy of Prime Source Realty, Llc. © 2019 Metropolitan Indianapolis Board of REALTORS®. Information Deemed Reliable But Not Guaranteed.